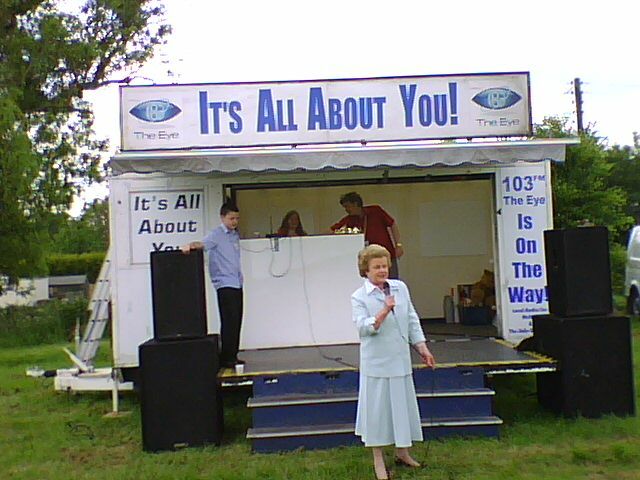 Lady Gretton, Lord Lieutenant of Leicestershire, opens Wymondham May Fair (31/5/08) from the 103 The Eye soundstage. 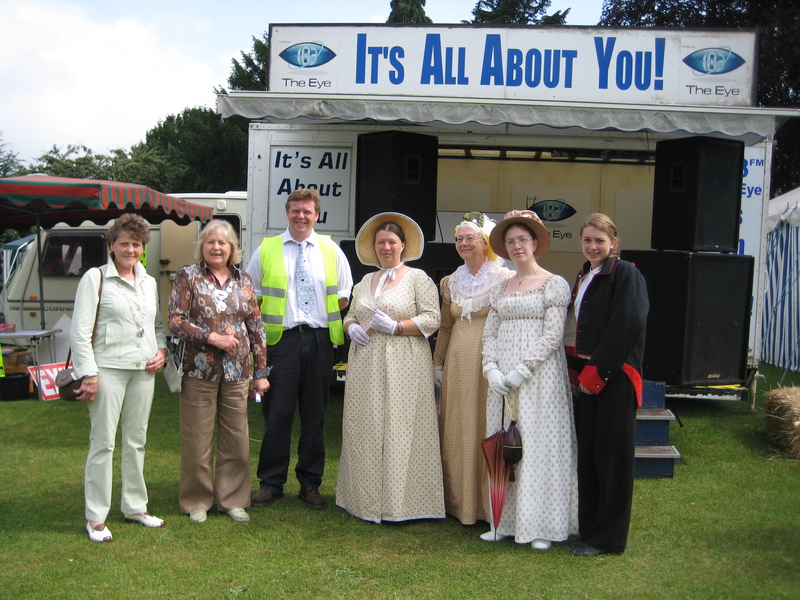 103 The Eye broadcast live from Brooksby Melton College's open day on the Brooksby campus (1/6/08). 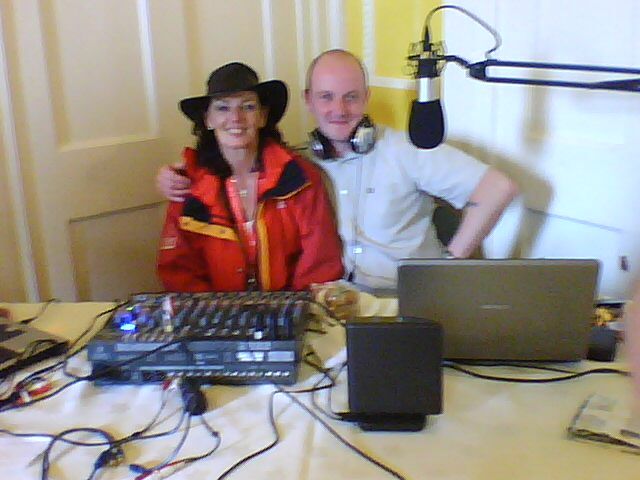 Jane Lloyd,who organised the day, took part in the radio show presented by 103 The Eye's Shane Mousley. 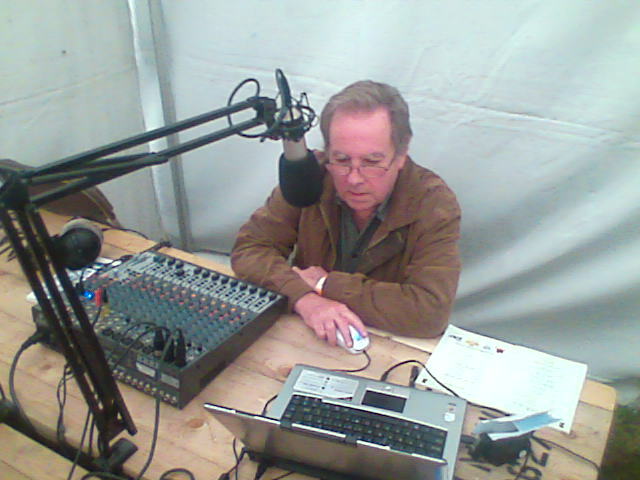 Peter Butler broadcasts from the Leics Agricultural Society County Show on Melton Airfield (4-5/5/08). 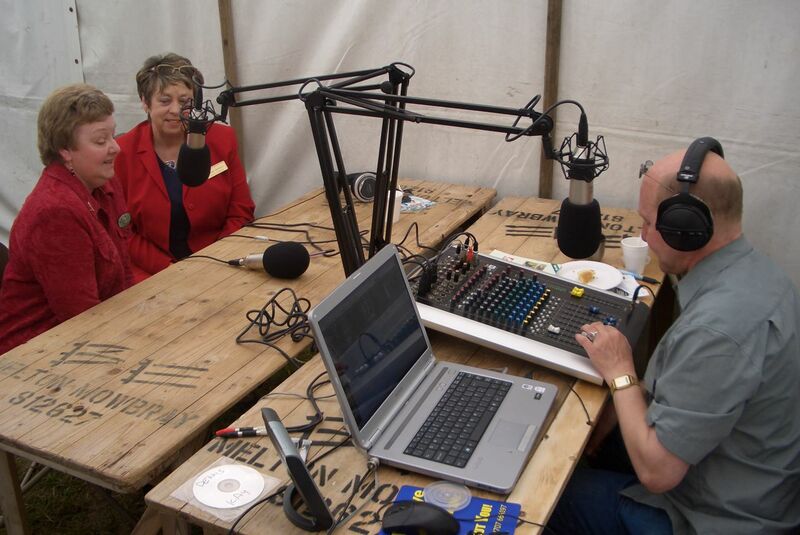 Dennis Kay interviews Leics & Rutland WI County Chairman Rosemary Heyes and Executive Member Susan Woollard at the County Show. 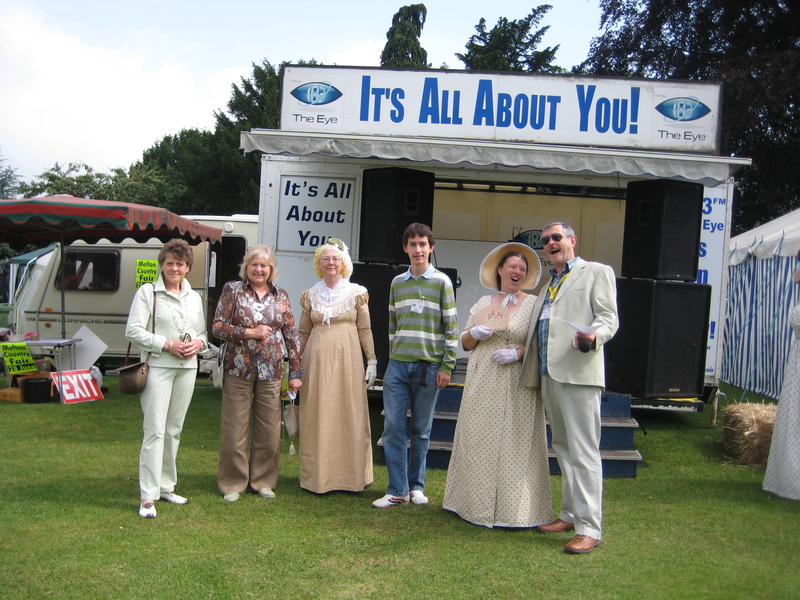 Copyright 2008 © 103 The Eye and its licensors. 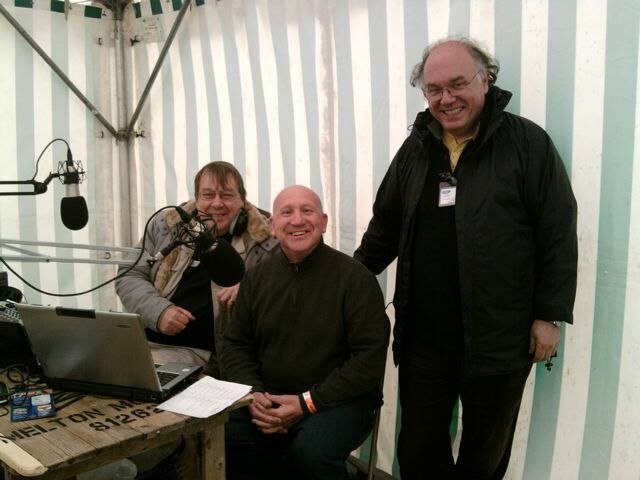 All Rights, Reserved.